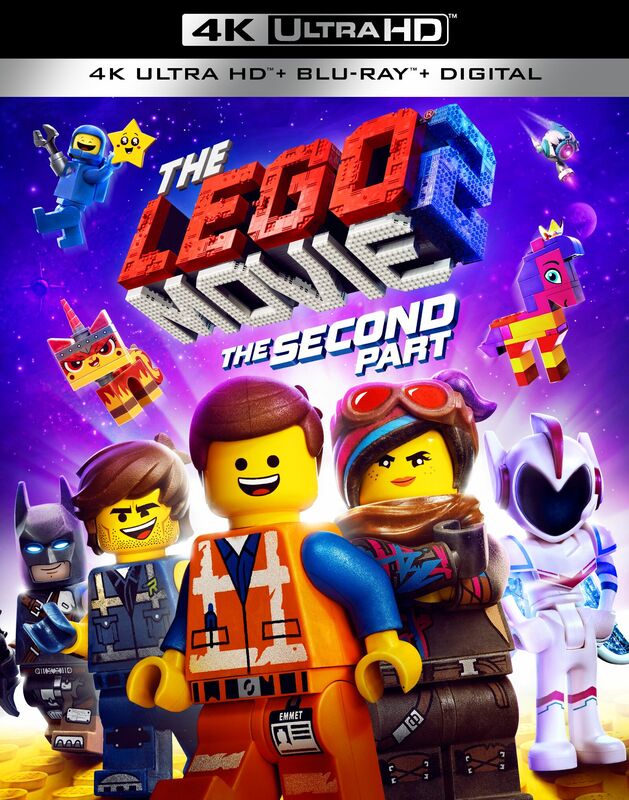 Okay, so maybe Warner Bros. went a little too fast with the Lego movies. 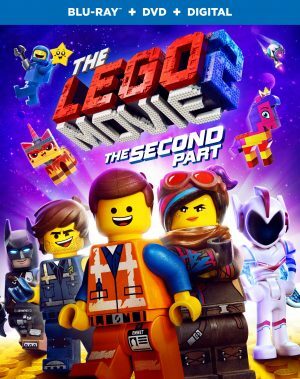 With the success of 2014’s The Lego Movie, the studio moved forward with a Lego Ninjago movie, a Lego Batman movie, and now a sequel to the original hit. Not nearly the box office winner like the first movie, where Master Builder Emmett (voice of Chris Pratt) and Wyldstyle (Elizabeth Banks) had to deal with Lord Business (Will Ferrell), The Lego Movie 2: The Second Part is set five years after everything was awesome. Now a new threat emerges with the arrival of LEGO DUPLO invaders who come and wreck everything turning the city into a Mad Max-inspired wasteland. Once again Emmett, Lucy, Batman (Will Arnett) and others must contend with a new evil and journey to faraway worlds full of fantastic planets, strange characters and, of course, catchy songs. Warner Bros. Home Entertainment has announced that The Lego Movie 2: The Second Part will make its digital debut on April 16th followed with a physical release on DVD, Blu-ray, and 4K UHD on May 7th.